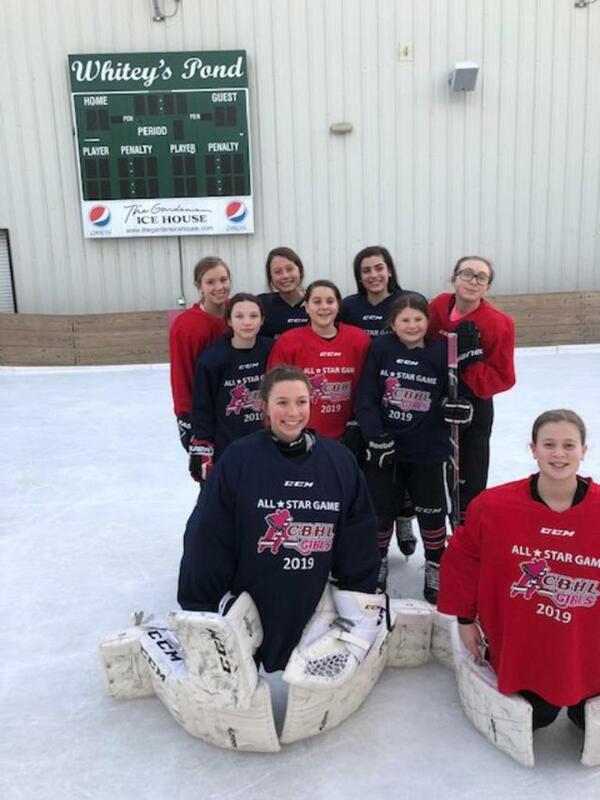 Our 12U Girls dominated the Aston St Paddys Tournament with five wins. 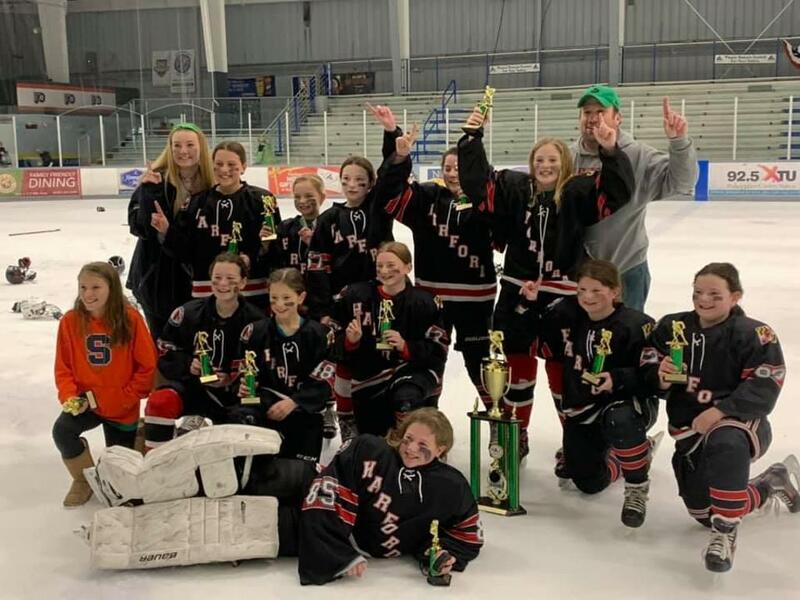 HNS teams played in five championship games this weekend with 12U Girls bringing home the banner. Congratulations Coach Kansler and this very fun team! 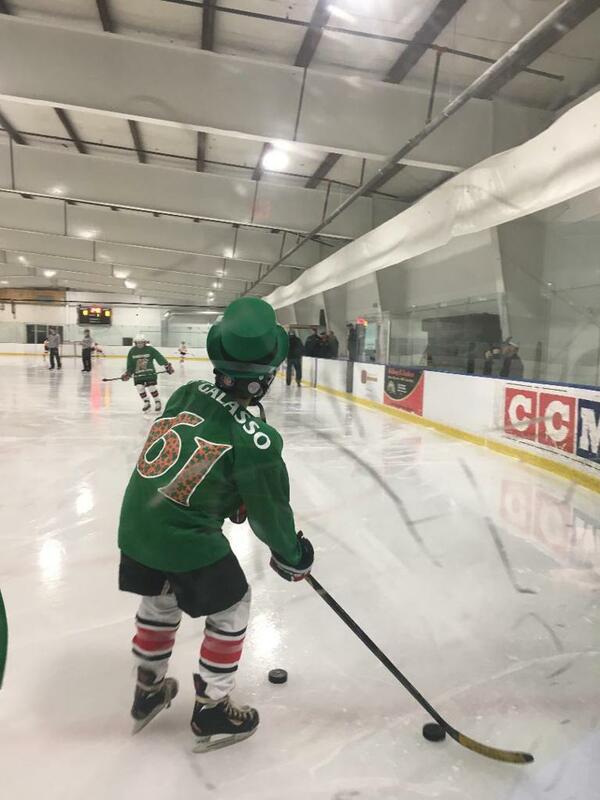 Three HNS Teams participated in our now traditional yearly celebration of St Paddy's Day. 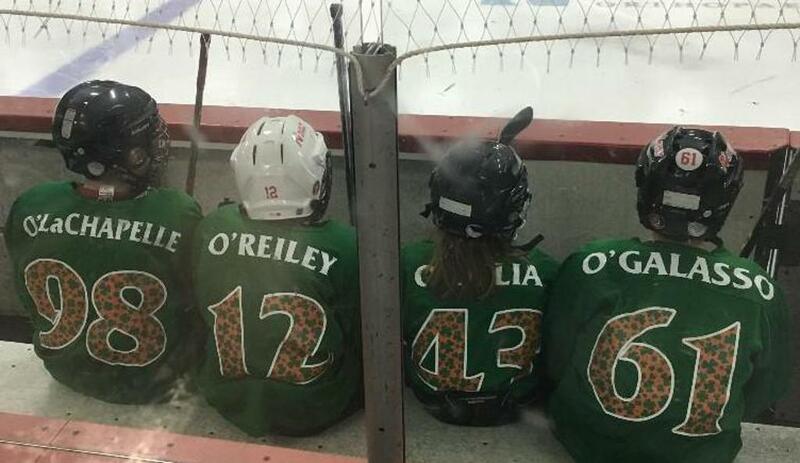 10U 1&2 and 8U-1 donned our "third jersey" complete with Irish-fied names to wear in the tournament. 14 Leprechauns were reportedly seen in Aston over the weekend! Special mention to RJ O'Galasso for his enthusiastic celebration of the holiday. 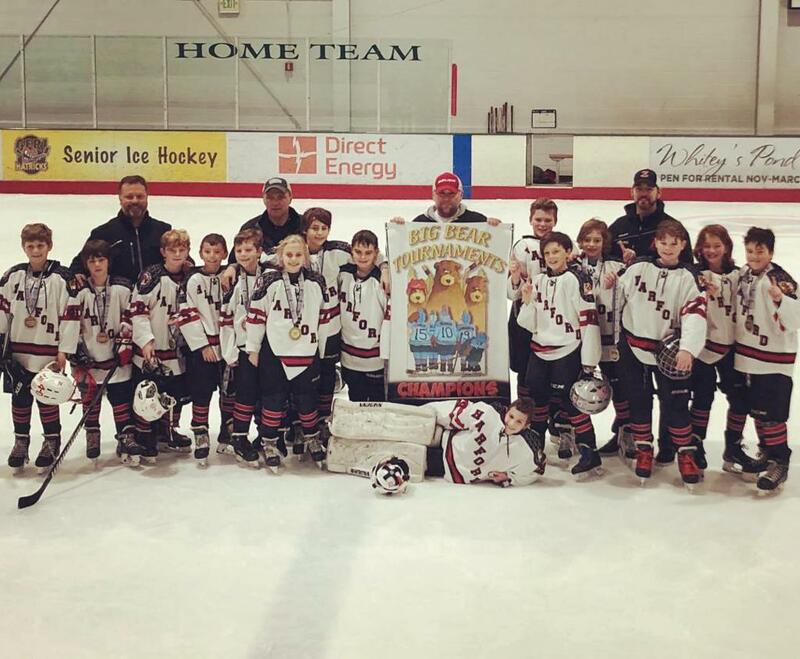 The jerseys proved themselves lucky as both 8U and 10U-1 earned Runner Up consideration. 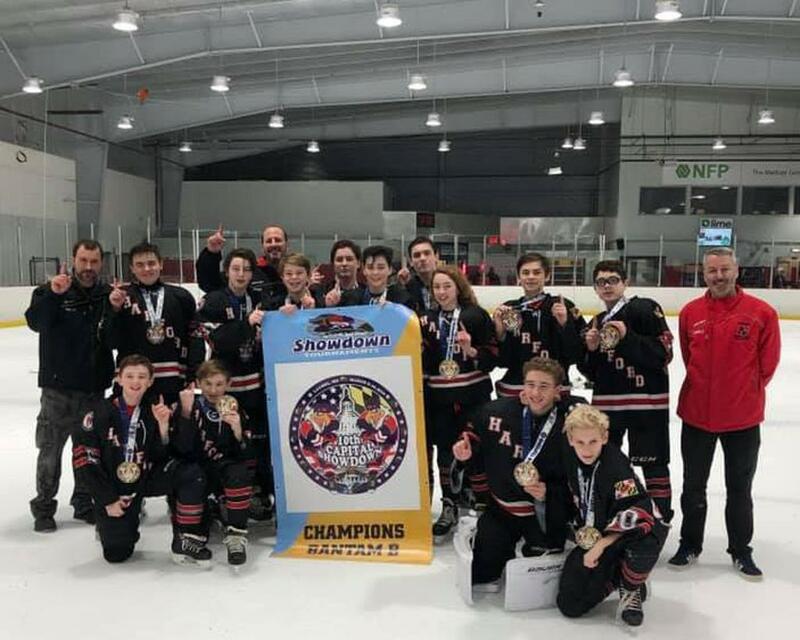 Another tournament another championship game for Bantam B. 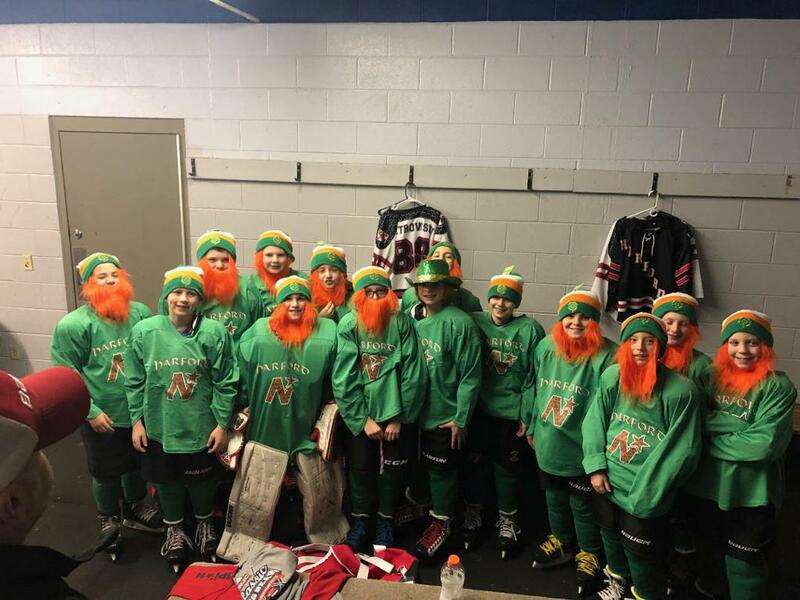 This time they came home with a Runner Up Trophy from Hershey St Paddy's Day Tournament. Great Season team! Way to go Coach Labre and his 14U team! 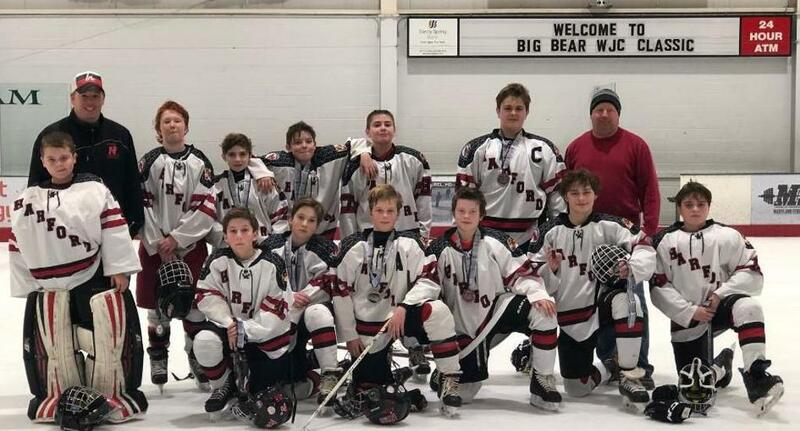 Congrats to Bantam B for winning second tournament in Laurel. 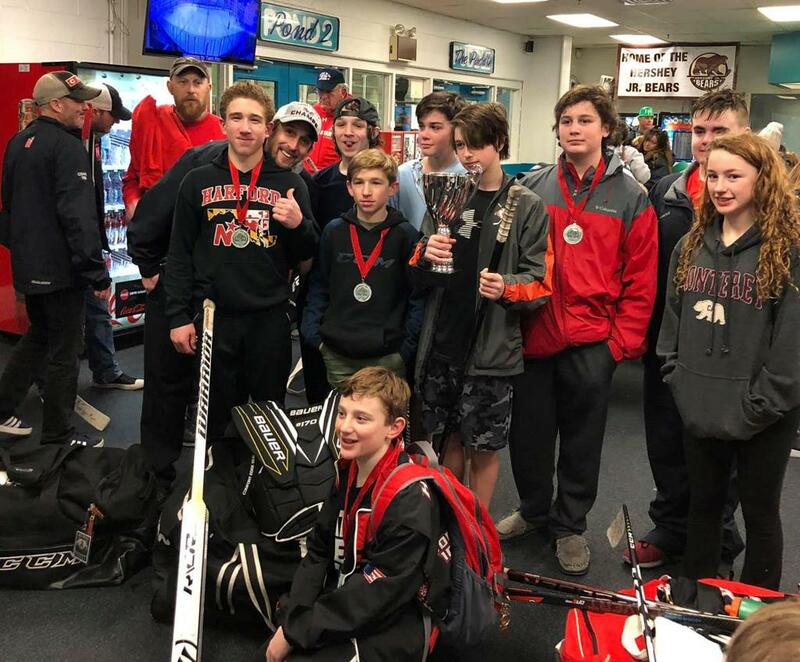 Congrats to HNS Bantam B team who earned their second tournament win of the year at The Gardens Ice House in Laurel. 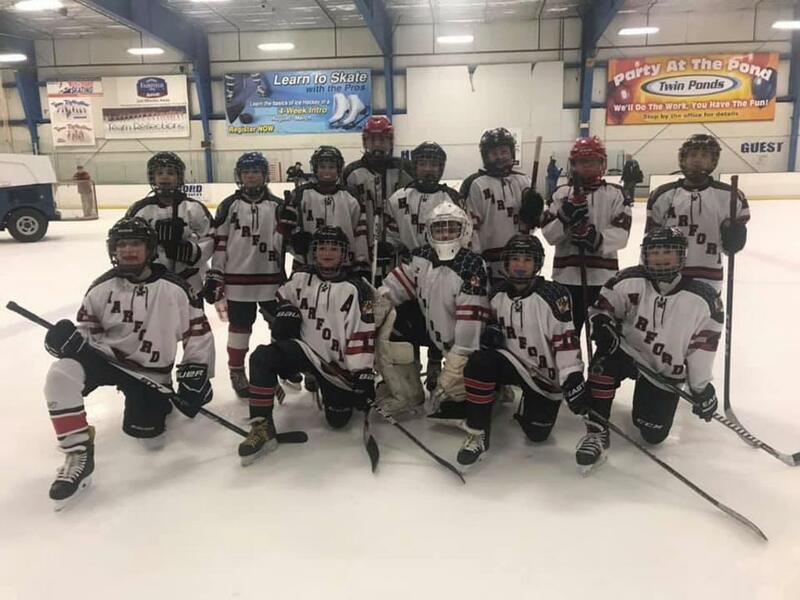 Bantam B was undefeated in tournament play over the weekend finishing 3-0-1. 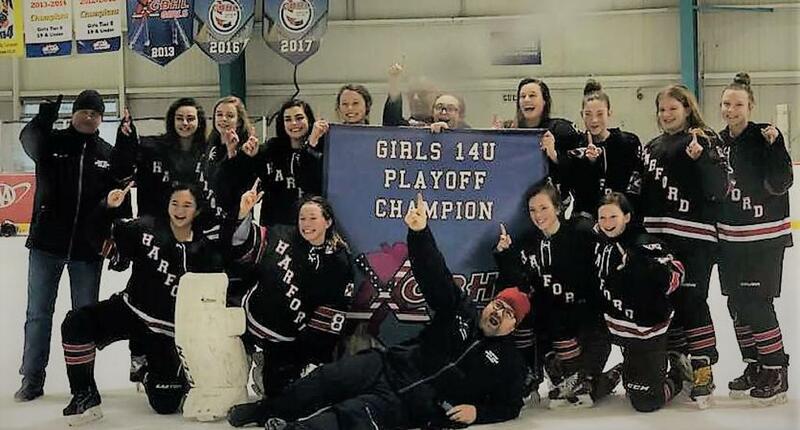 Congratulations to Coach Cory and the HNS 14U Girls team on winning the CBHL Championship. HNS beat Tri City by a score of 7-5 in Frederick to capture the title. 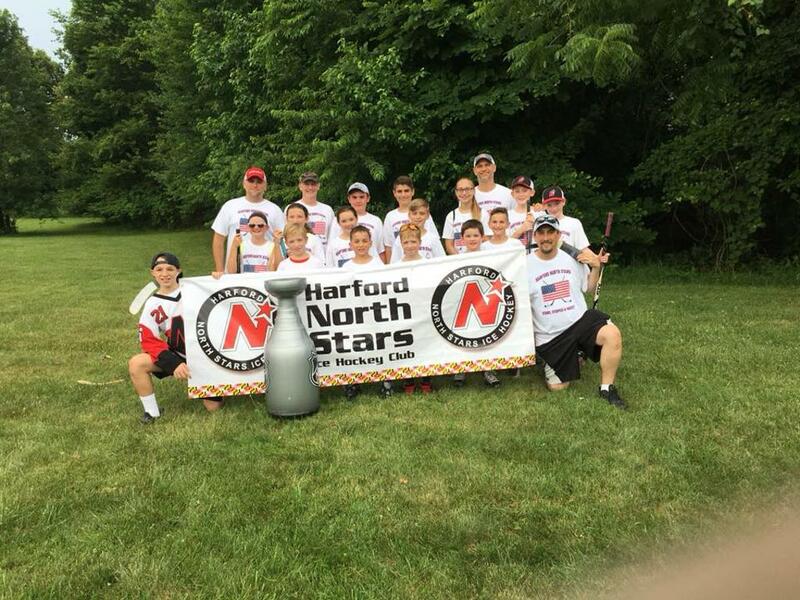 Congratulations to the Harford North Stars 10U Squirt A Champions at the W.J.C. Classic! 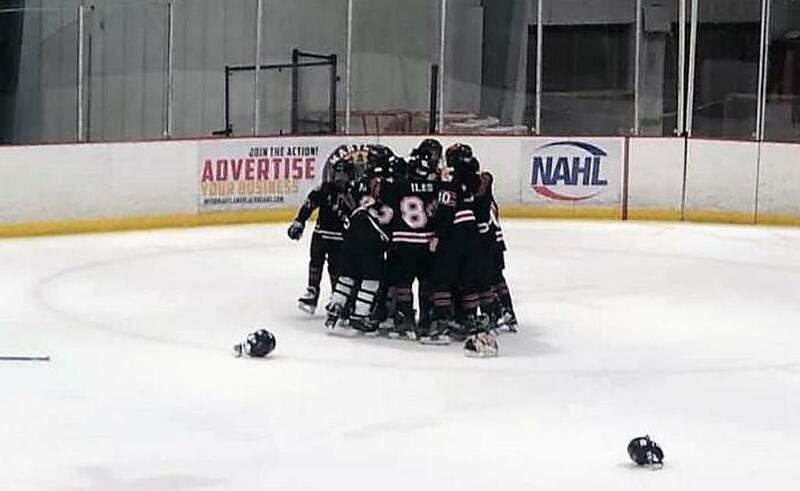 The North Stars scored with 30 seconds left in OT to secure the 2-1 championship win after an undefeated tournament weekend. 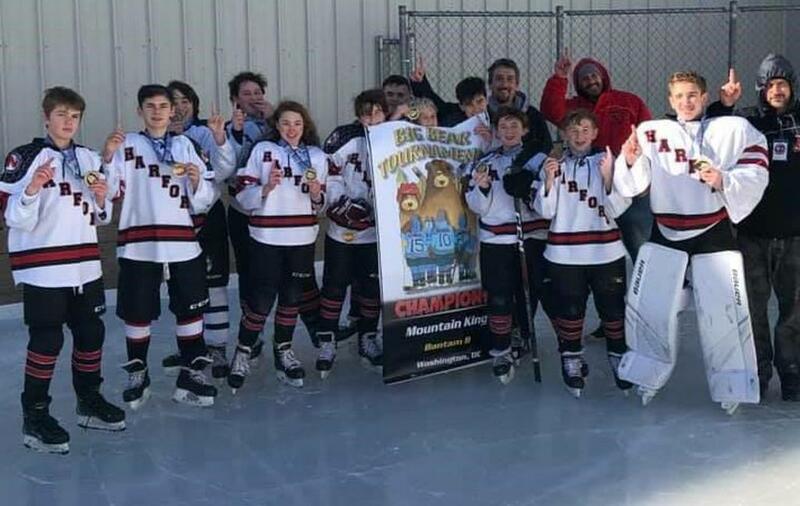 14U Bantam B are your Mountain King Champs! Congrats to our 14U Bantam B team that won the Mountain King tournament in thrilling fashion. An overtime breakaway sealed the deal with 2 seconds left in the OT period. Watch the video below to see the OT goal and the garage sale that followed the victory. 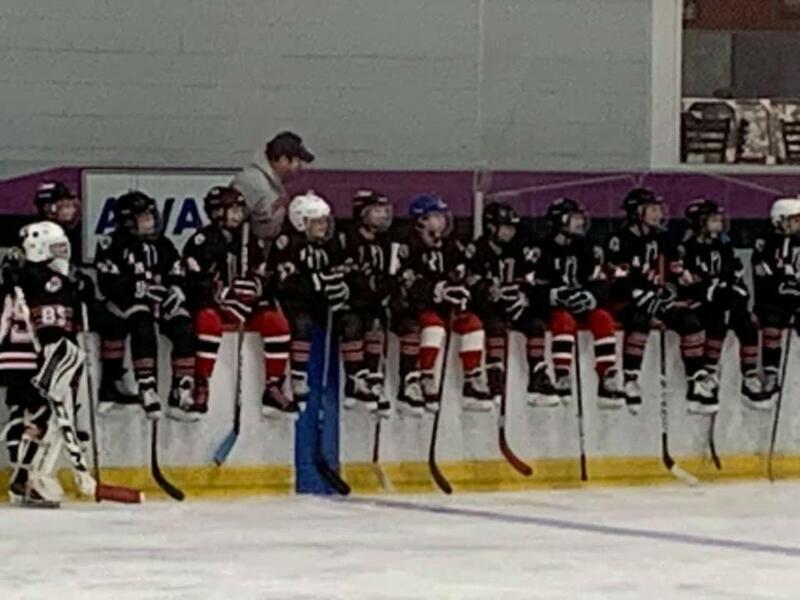 Pittsburgh will never be the same as both HNS Girls teams (14U and 12U) invade the city and rock the red. 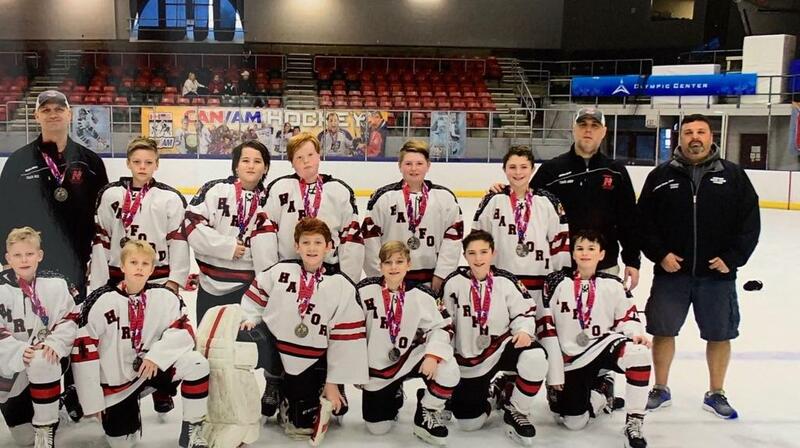 Congrats to our 12U Team 2 for bringing home the Silver Medal in the CAN AM tournament in Lake Placid. They played some very skilled Northern opponents on their way to Silver! Congrats to our nine North Stars who were selected to play in the CBHL All Star game at the Gardens Ice House in Laurel! 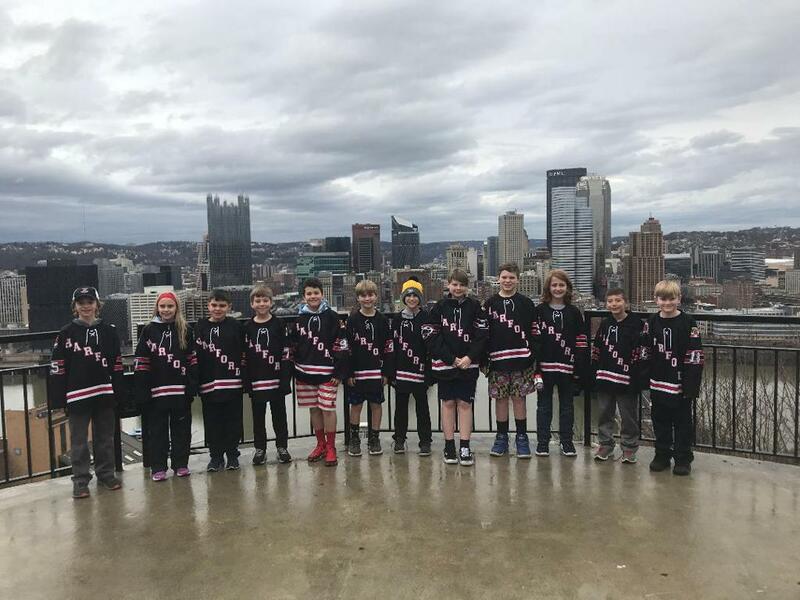 10U (SQUIRT) Team 1 competes in Pittsburgh! 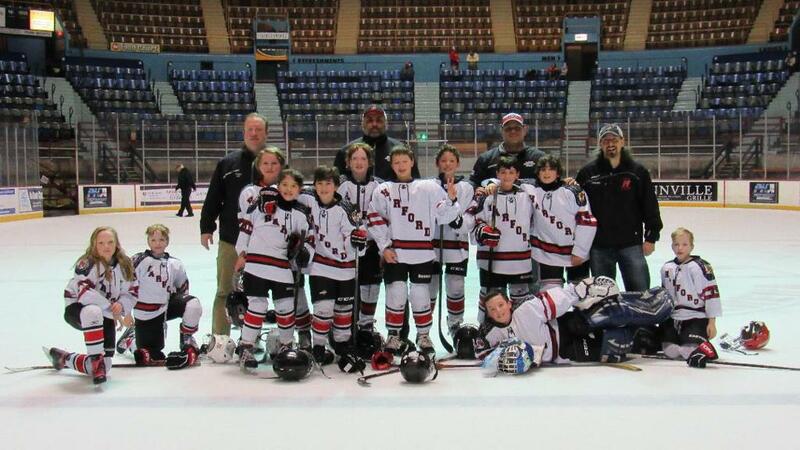 Our 10U Team 1 skated hard in the Grit Hockey Tourney in Pittsburgh during the break. Great job Coach Jones and crew! 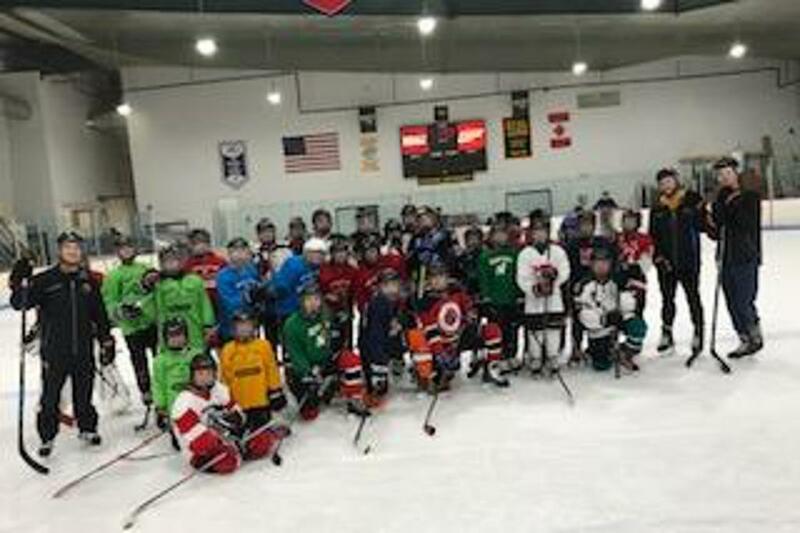 A big thank you to the Maryland Black Bears for coming out and visiting the North Stars at Skills night. 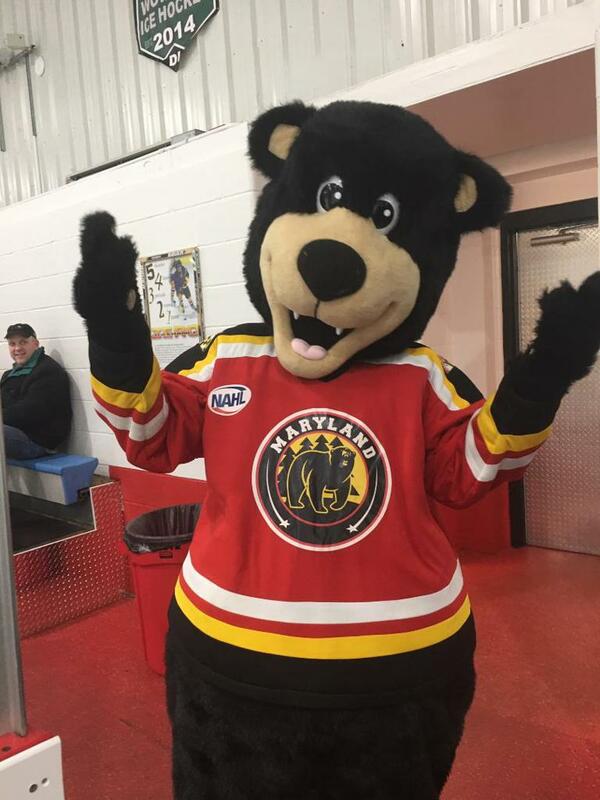 The Maryland Black Bears are a Tier II junior ice hockey team in the North American Hockey League (NAHL). The Black Bears play their home games in the Piney Orchard Ice Arena in Odenton, Maryland. 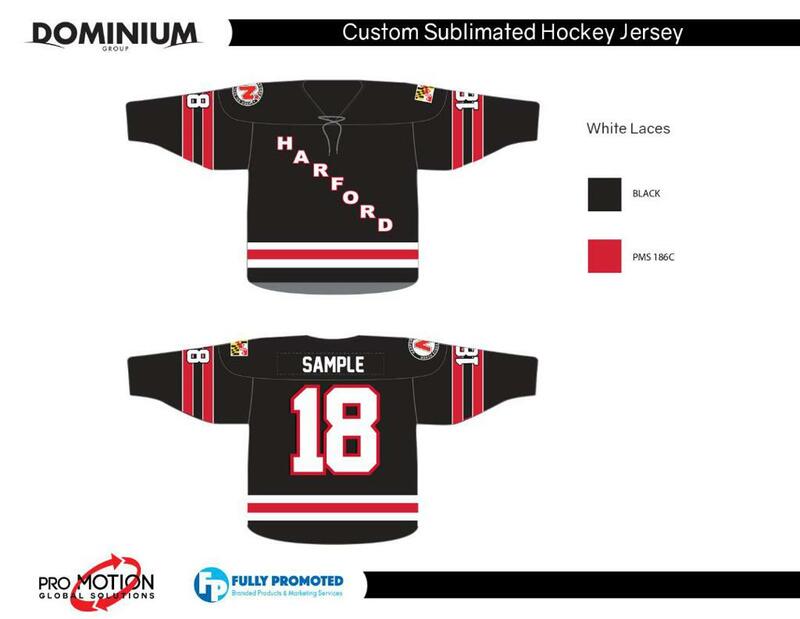 Founded in 2018, the Black Bears are the first team in the NAHL to be based out of Maryland. 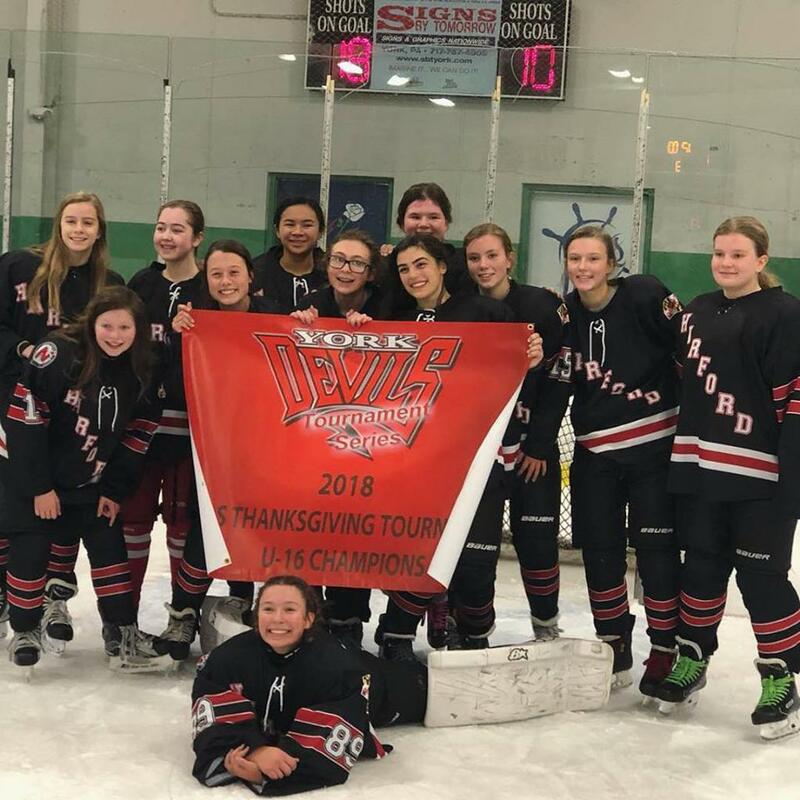 Congratulations to our 14-U HNS Girls team and 12-U Team 1 for winning their Thanksgiving Tournaments! 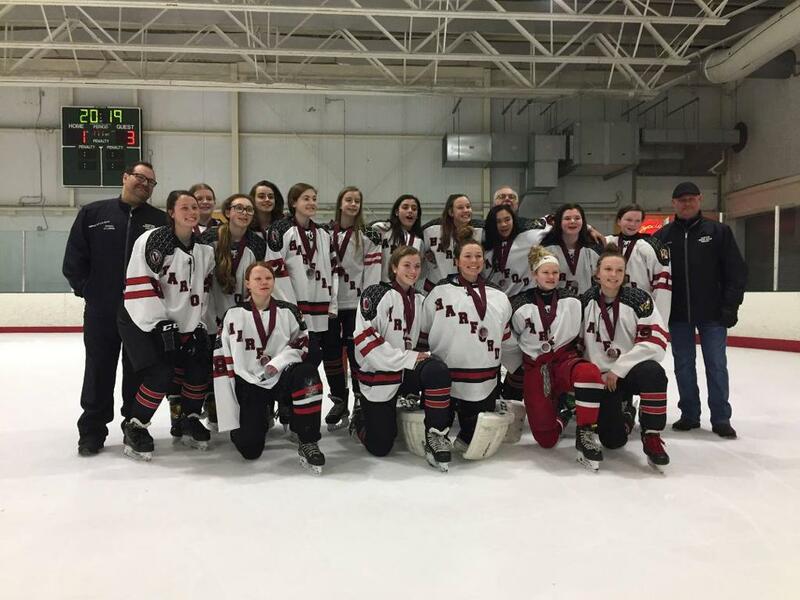 Our 14-U HNS Girls team won the Girls Thanksgiving Tournament in York, PA! 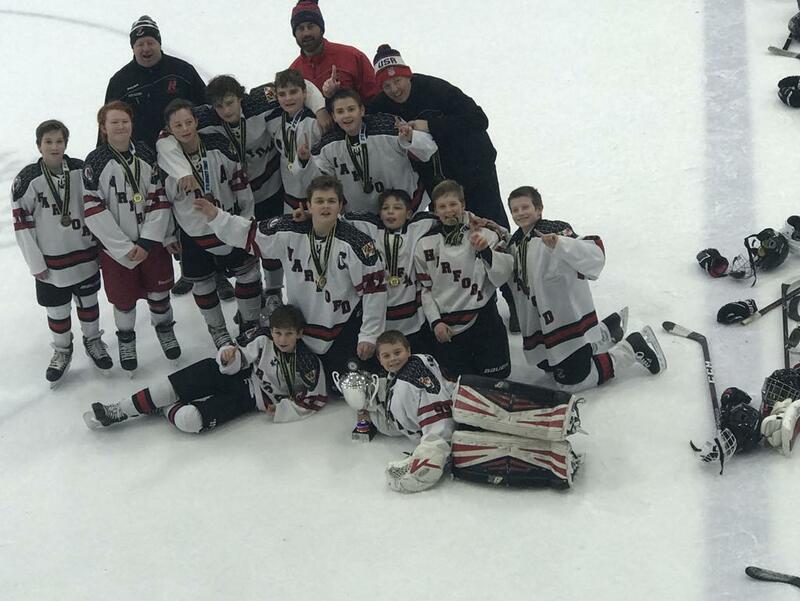 Our 12-U Team 1 won the Hershey Thanksgiving Tournament in Hershey, PA! What a weekend. Excellent work players and coaches Labre and Hatcher! 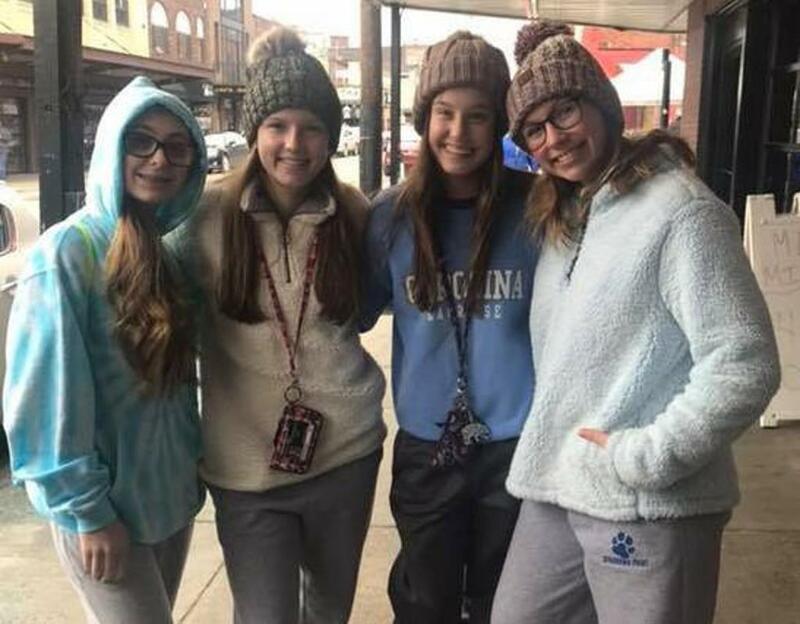 14-U Girls Win York Thanksgiving Tournament in York, PA! 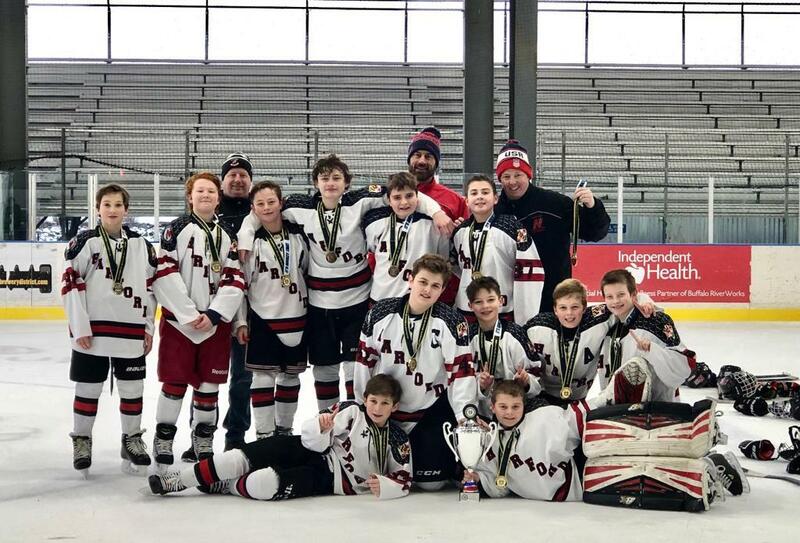 12-U Team 1 Wins Hershey Thanksgiving Tournament in Hershey, PA! Congratulations to Bill Karpovich, Andrew Spielman, Mike Wilson, and Paul Hatcher. They are the winners of the first ever Harford North Stars Golf Fundraiser. Vincent Reiley, is the winner of the HNS firepit. This event would not be possible without you . 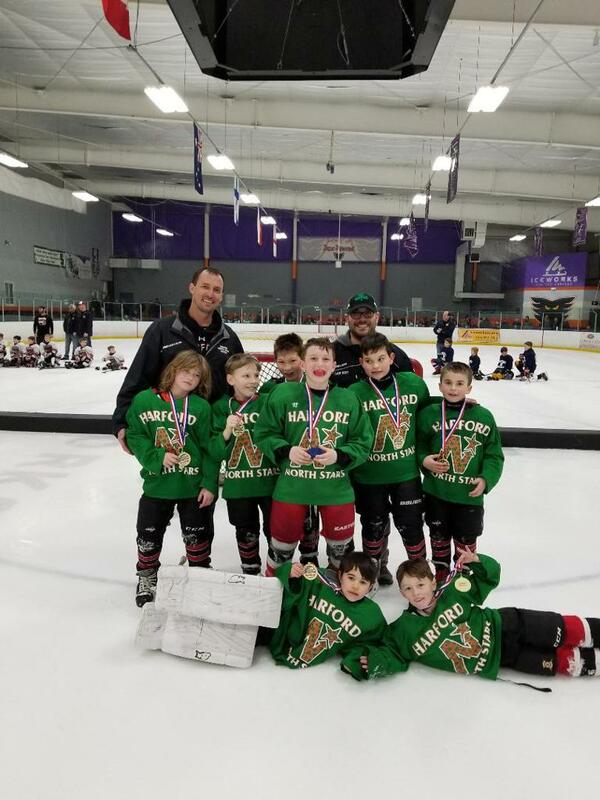 For more zany pictures of the event please see our Facebook page named "Harford North Stars Youth Hockey" and make sure to share the photos and pound that like button. 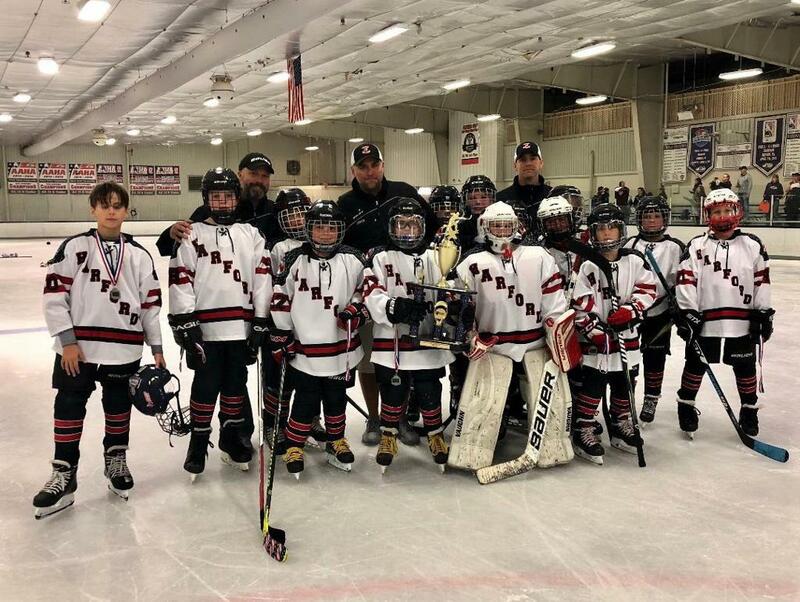 Congratulations to our 10U Team 1 (Squirt A) for earning 2nd Place at the Patriot Center's Columbus Day Invitational in Newark, DE. 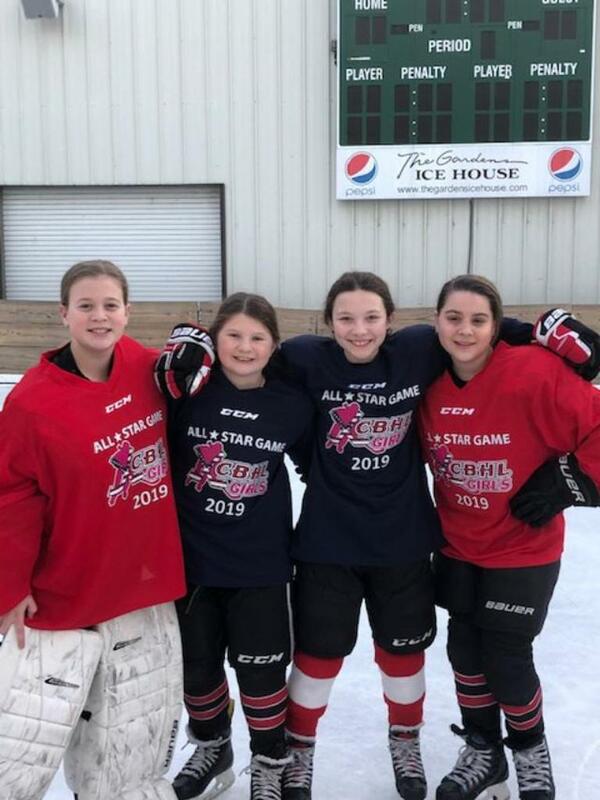 Way to go North Stars! 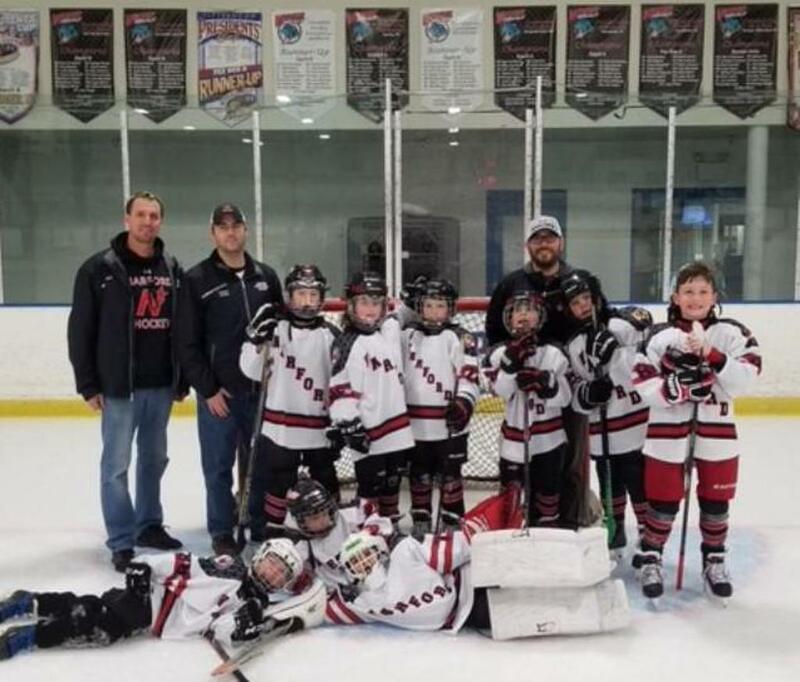 10U Team 2 debuted the new Black and White jerseys and won three games and placed third at the Ice Works Columbus Day Silver Stick. 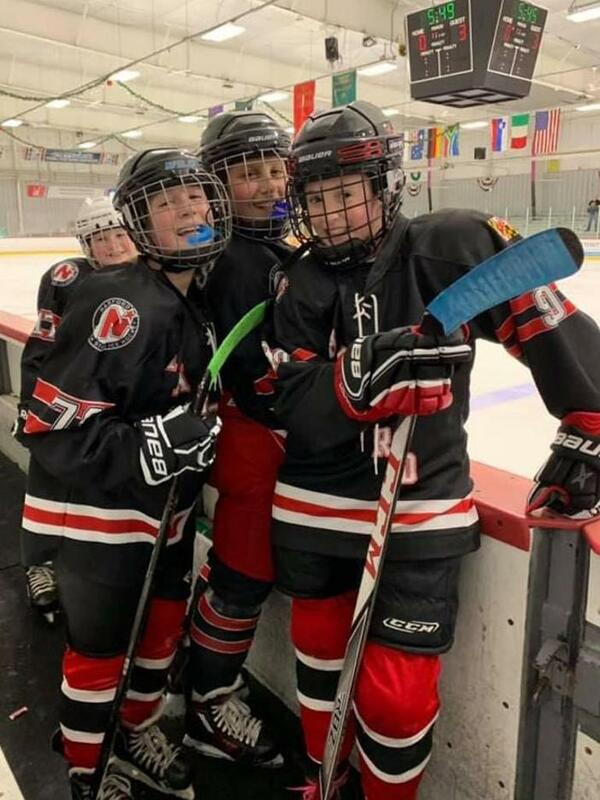 Lots of "dubs" for the entire 10U group this weekend! 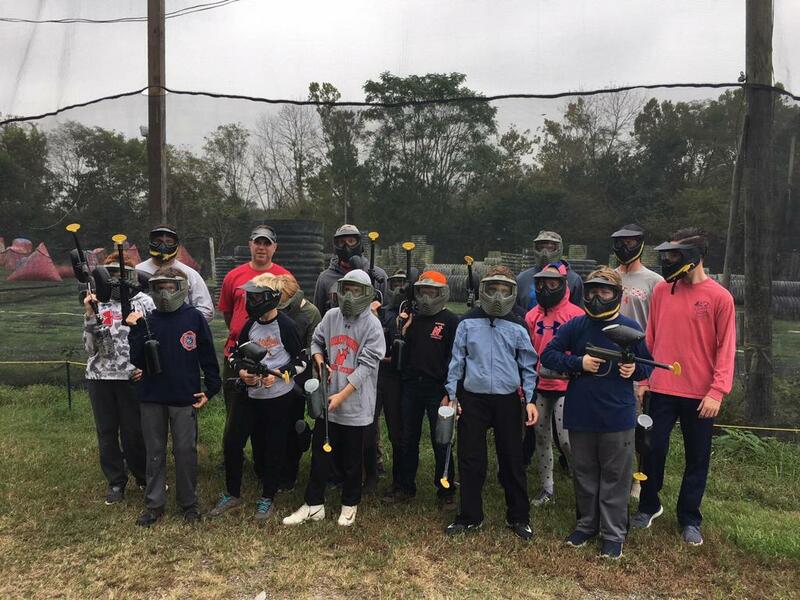 The 12U Pee Wee Team 2 forged team bonds by playing paintball at Route 40 Paintball in White Marsh, MD. Route 40 Paintball is located at 11011 Pulaski Hwy, White Marsh, MD 21162. Unsubscribing –or- Changing the email address from which you receive communication from the North Stars is a “USER FUNCTION” on the SportsEngine website. Unfortunately, the HNS webmaster cannot do this. Follow these simple instructions on the attached WORD document and you can update your email preferences. If you use Amazon.com to purchase ANYTHING, please take a minute to check out Amazon Smile. 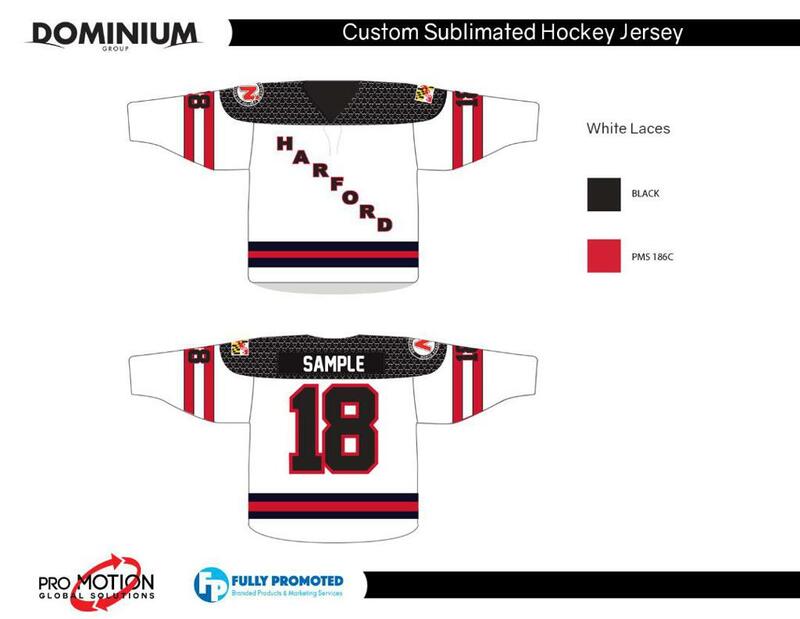 This will help the Harford North Stars Youth Hockey program defer costs. Amazon is willing to gift the program .05% on any sales it receives through our Smile link. It doesn't cost the consumer anything extra and has the potential to be a game changer for the club. You DO need to return to Amazon Smile each time you purchase an item. But this can be done by creating a bookmark or installing the Amazon assistant button. Every penny helps, and would also help us to alleviate fees for some of our members who may not be as financially viable as others, yet still want their kids to have the opportunities and challenges that our great sport provides. 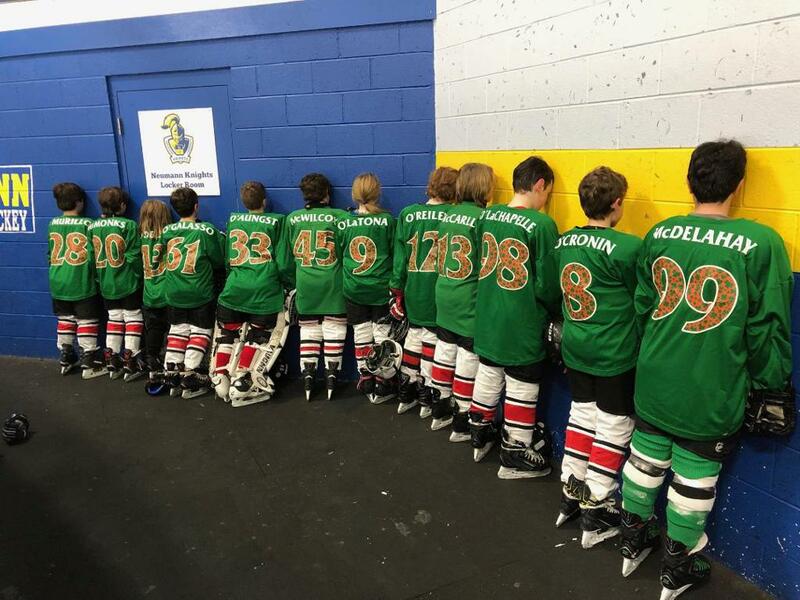 Please share our link with your families, friends, and hockey fans. 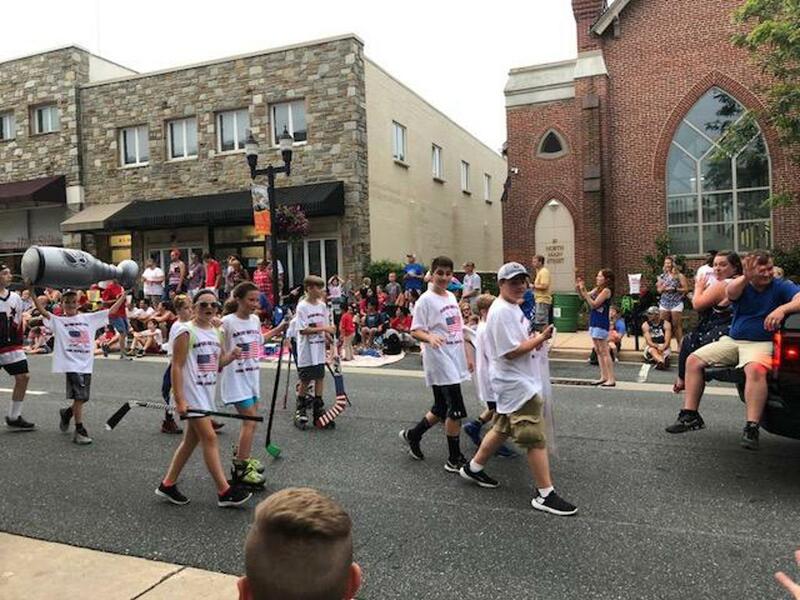 Coaches and players from the HNS proudly marched in this years Independence Day parade in Bel Air. 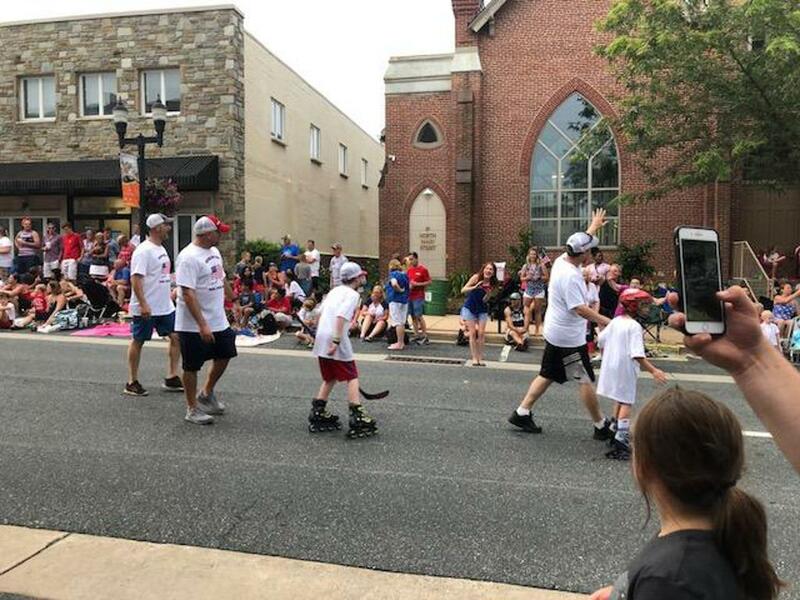 High fives were given to every child under 8, roller blades skills were shown, the Stanley Cup was raised, and the North Star flag was waved! 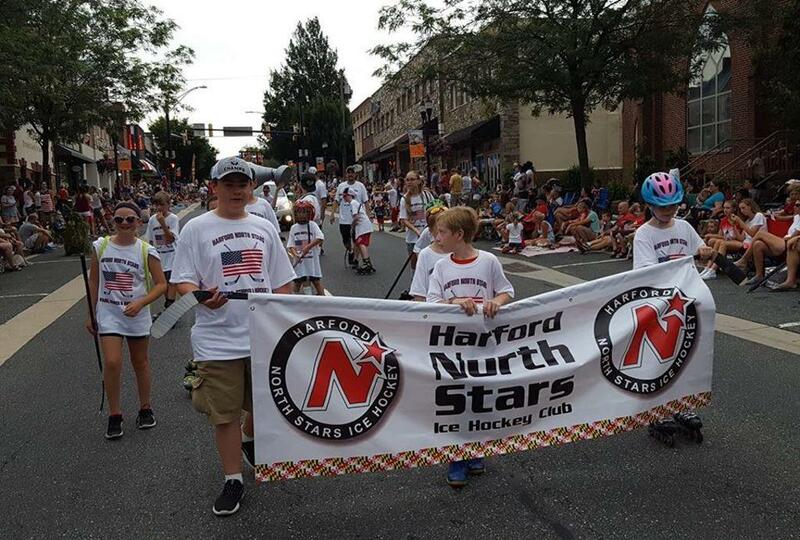 ©2019 Harford North Stars Youth Ice Hockey / SportsEngine. All Rights Reserved.